HTET Previous year paper and syllabus - Welcome to Coaching123.in ! 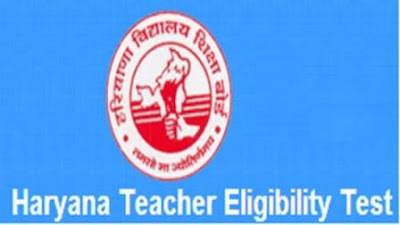 Haryana government has declared the HTET (Haryana TET) vacancy and the HTET application process is going on. If you have applied for HTET Exam this year then this article is going to help you a lot. Here in this article we are discussing the HTET exam pattern Syllabus and HTET previous year question paper download links. So, let's start !